Walter B. Todd Jr. - Mediator & Arbitrator based in Columbia, South Carolina. Please click your preferred available date to submit a request. Your Appointment Form will be sent to Walter's assistant, Kelly Marlin. Walt Todd is the managing shareholder of Walter B. Todd. Jr., P.C. Walt served as a Captain in the United States Army, Judge Advocate General's Corps, and is a former Assistant City Attorney, City Prosecutor and Municipal Court Judge for the City of Columbia. He currently serves as the Richland County Adult Drug Court Judge and as Judge for the Veterans Treatment Court in Richland County. Walt was selected to be included in the Best Lawyers in America® in 2009, 2012, 2013, 2014, 2015, and 2016. He was named Best Lawyers® 2015 Lawyer of the Year for Mediation. Since 1991, Walt has been an active arbitrator and mediator throughout the State of South Carolina. He is currently a South Carolina Supreme Court Certified Arbitrator and Mediator for the Circuit Courts of South Carolina and the South Carolina Family Court, and a certified mediator for the United States District Court for the District of South Carolina. To date, he has mediated well over 2000 cases with a high settlement rate. Mr. Todd is a graduate of Presbyterian College and the University of South Carolina Law School. Mr. Todd has taught Alternative Dispute Resolution as an adjunct professor at the University of South Carolina Law School. 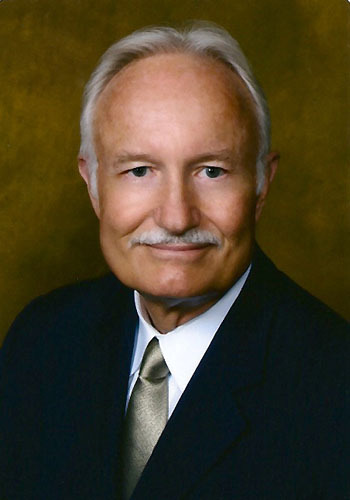 He has served as Chairman of the Richland County Bar Alternative Dispute Resolution Committee, Chairperson of the ADR Section Council, and on the South Carolina Supreme Court's Joint Commission on Alternative Dispute Resolution (Qualifications and Certification Committee). Mr. Todd has lectured often on ADR for the Continuing Legal Education Section of the South Carolina Bar, has regularly participated in arbitrator certification training, and has participated in mediator training for the South Carolina Circuit Courts, and the United States Department of Justice.